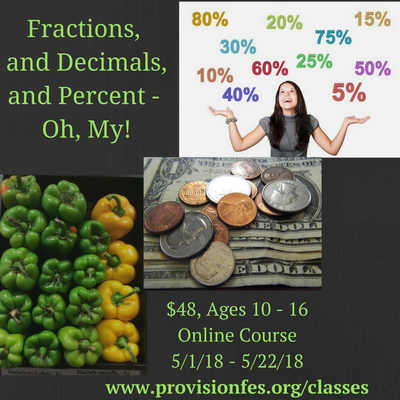 Fractions, decimals, and percents are lurking everywhere! Don't be afraid of them, learn to love them. Or at least live in peace with them. Memorial Day is far more than a day off. 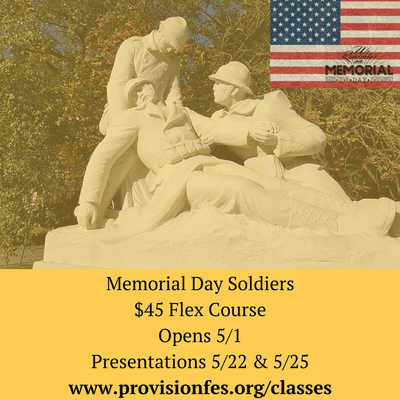 In this course, we'll look at life through the eyes of one of the many brave men and women who have died in service to their country. Do you know how amazing your body is? 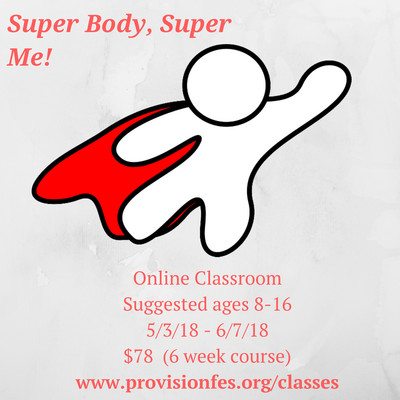 Through this course we'll find out what makes our bodies so super and how to keep it that way. It's recent big screen debut has readers taking a fresh look at a beloved classic. Join us as we dive in to explore the book's literary elements and enjoy discussing it. This 4 week class will be held online, Tuesdays at 4:00 PM. ​In this class, students will select a soldier and create a written report and a presentation. Throughout the month, students will receive guidance and feedback on their written reports. On Presentation Day (our only live meeting), students will share their soldier's story. The students be able to access their materials beginning 5/1. Presentations will be 5/22 at 2p, 6p and 5/25 at 1p, 3p. Our bodies are absolutely amazing! In this 6 week course we'll find out just how amazing we are. We'll look at development, how our body functions and protects us, and how we can keep it running at it's best. We'll end by creating a Super Body plan to be our super best selves. ​This 6 week class will be held online, Thursdays at 4p. 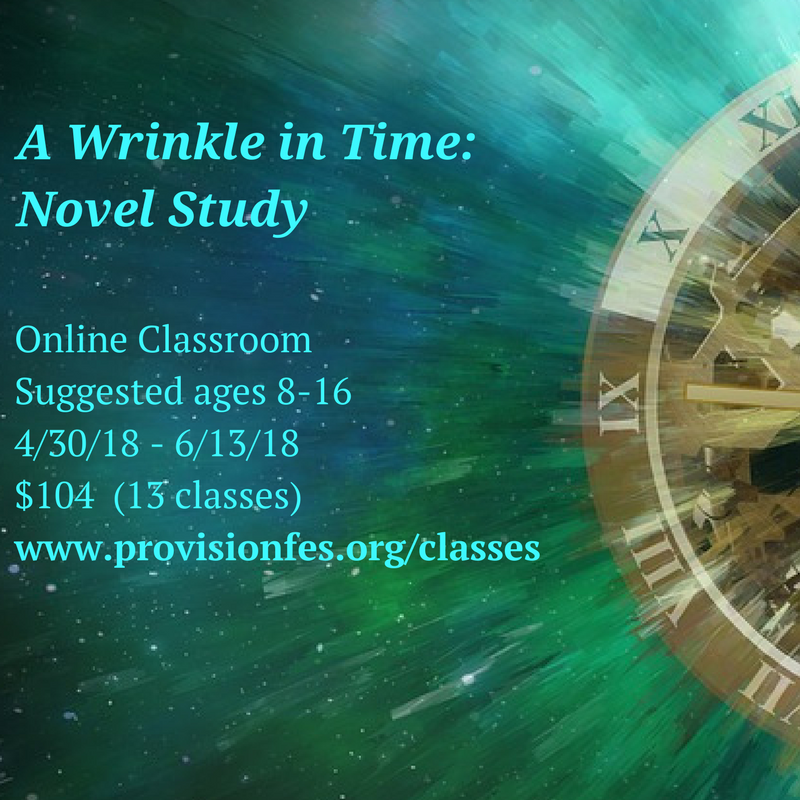 Over 7 weeks and 13 classes, students will explore various literary elements (theme, setting, etc...) of this classic novel. Students will also have plenty of time to talk about their observations and opinions, and to ask questions. We'll culminate this course with class presentations. 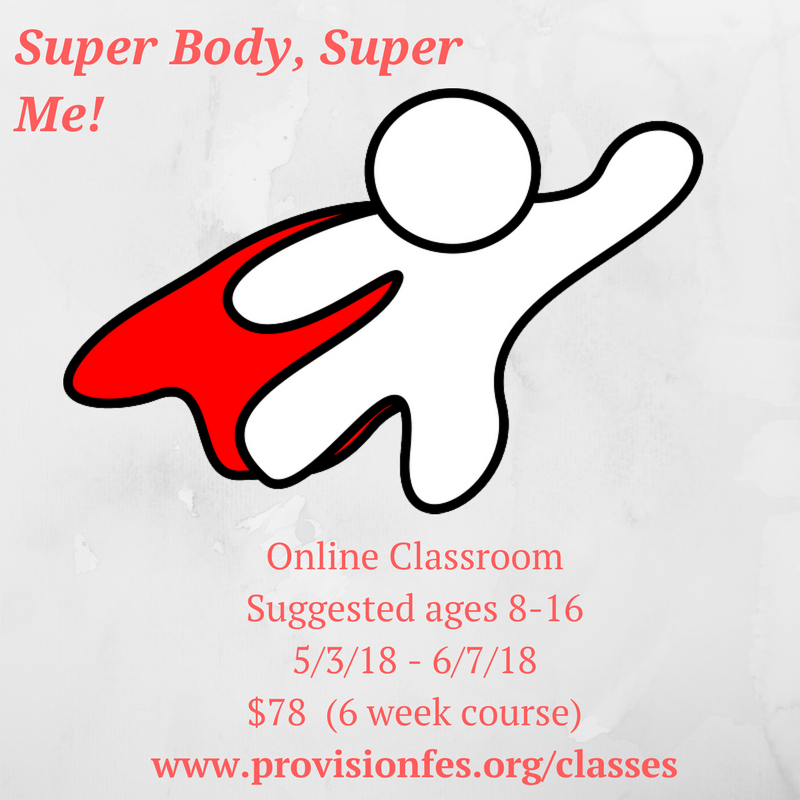 This 7 week class will be held online, two times per week. Mon and Wed: 10a, 12p, or 2p. *Student maximums are per class section. Some classes have a single section, some have multiple sections.